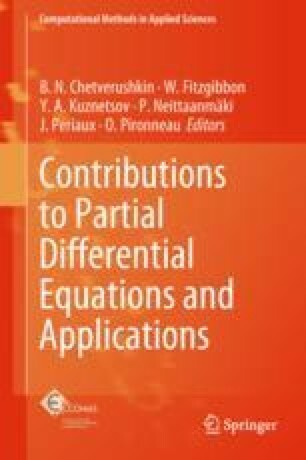 This paper generalizes the Dual-Primal Finite Element Tearing and Interconnecting (FETI-DP) method, that is well established as parallel solver for large-scale systems of finite element equations, to linear algebraic systems arising from the Isogemetric Analysis of elliptic diffusion problems with heterogeneous diffusion coefficients in two- and three-dimensional multipatch domains with \(C^0\) smoothness across the patch interfaces. We consider different scalings, and derive the expected polylogarithmic bound for the condition number of the preconditioned systems. The numerical results confirm these theoretical bounds, and show incredibly robustness with respect to large jumps in the diffusion coefficient across the interfaces. This research work was supported by the National Research Network (NFN) “Geometry + Simulation” funded by the Austrian Science Fund (FWF) under the grand S117-03.